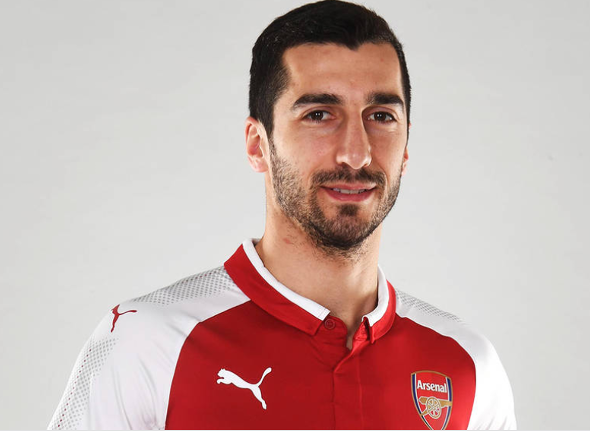 Armenian National Team captain has completed his transfer from Manchester United to Arsenal in a straight swap that involved Alexis Sanchez moving in the other direction. Arsene Wenger believes the former Manchester United player is versatile enough to play in multiple positions. He was captured on a video earlier in the day approaching immigration office to regularise his documents.